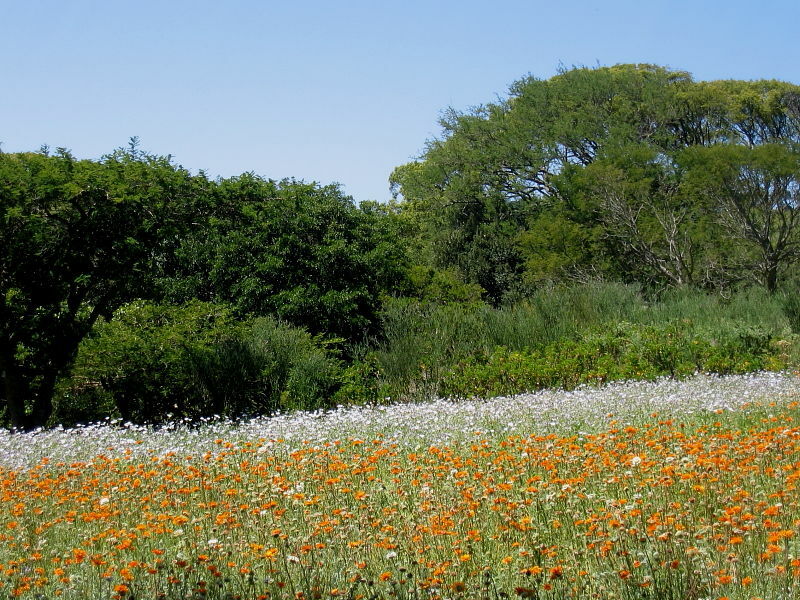 Fresh from our spectacular introduction to South African birdlife at our holiday apartment on South Africa’s Cape Peninsula it may seem strange to start off our wildlife holiday by visiting a public garden! Well, for once, there was a thought out strategy for doing this. 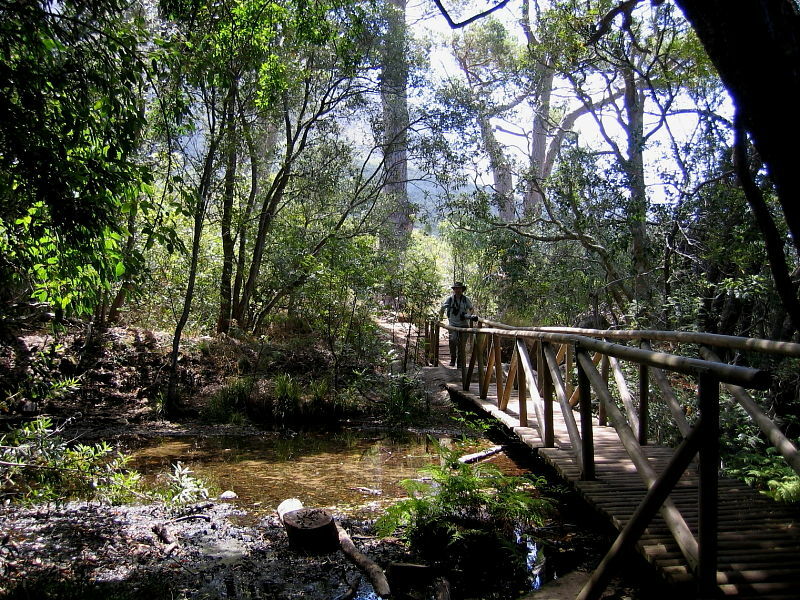 Cape Towns Kirstenbosch’s National Botanical Gardens is not just some manicured and well visited city centre park. It is a real jewel. 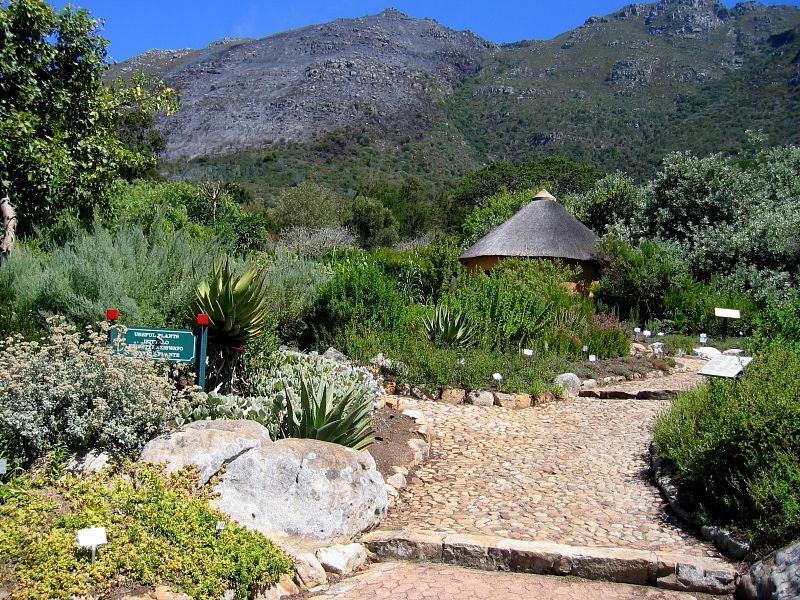 Sheltering under the back drop of Table Mountain the acres of gardens are full of endemic plants and birds which offer visitors a leisurely introduction to South Africa’s flora and fauna. On many occasions when in a new country I’ve found it absolutely bewildering when being suddenly confronted on the first day with a plethora of alien creatures. 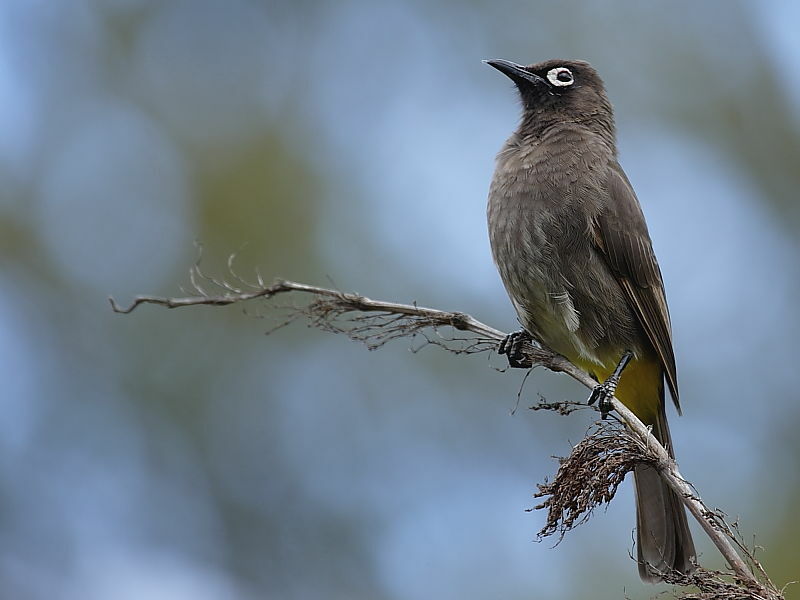 We hoped Kirstenbosch would provide the opportunity for us to get to know many of the more common species we were likely to see most days. Well, it certainly did that and much, much more. 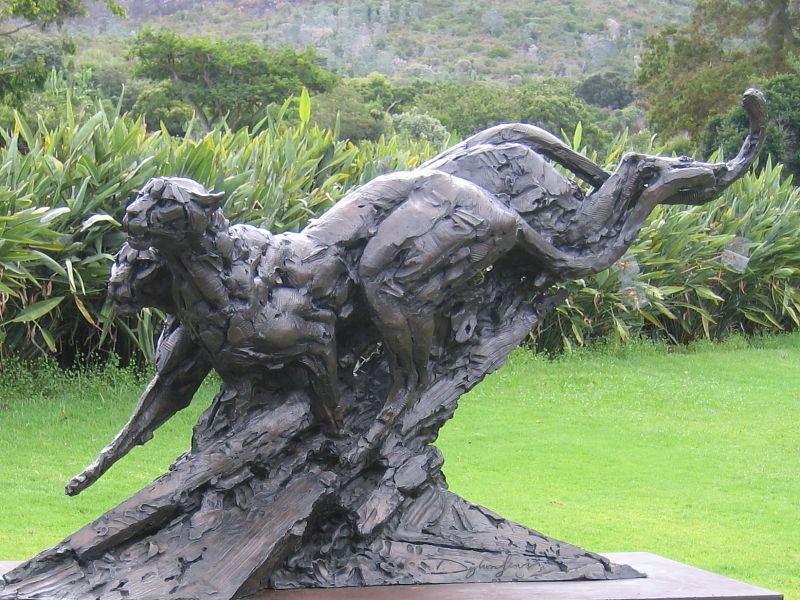 We may be more appreciative of natural living things but even we found the sculptures dotted around the grounds fascinating. Particularly those of wild animals. 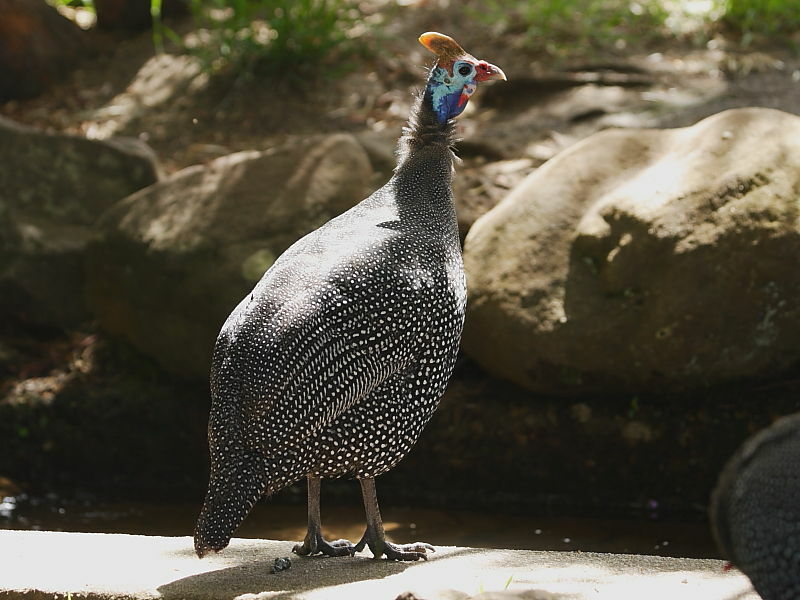 It’s Kirstenbosch’s enormous diversity of habitats that make it a magnate not just for botanists but also the avid birder and wildlife photographer. 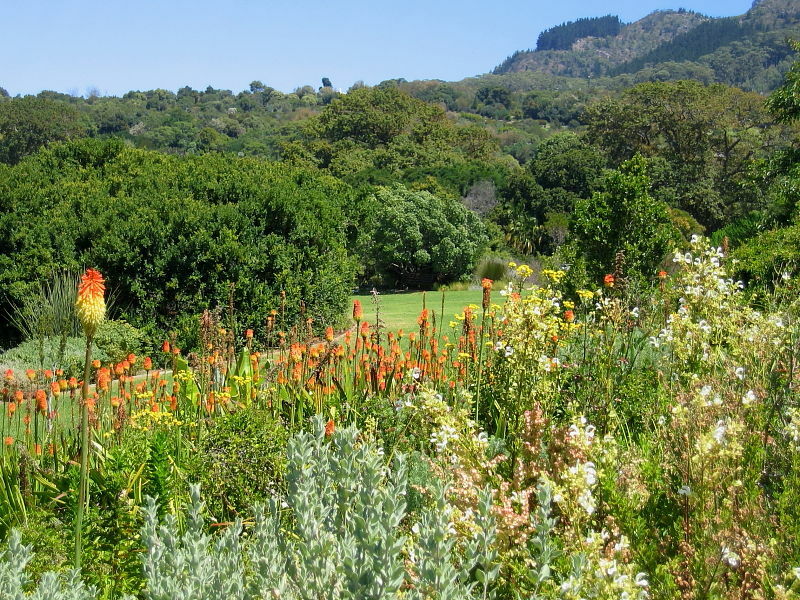 Surrounding the lush well maintained central gardens are woodland trails, stream filled gorges, wild flower meadows and scrubby Fynbos stretching up the steep, rocky slopes of Table Mountain. Once on these outer trails we encountered few people. 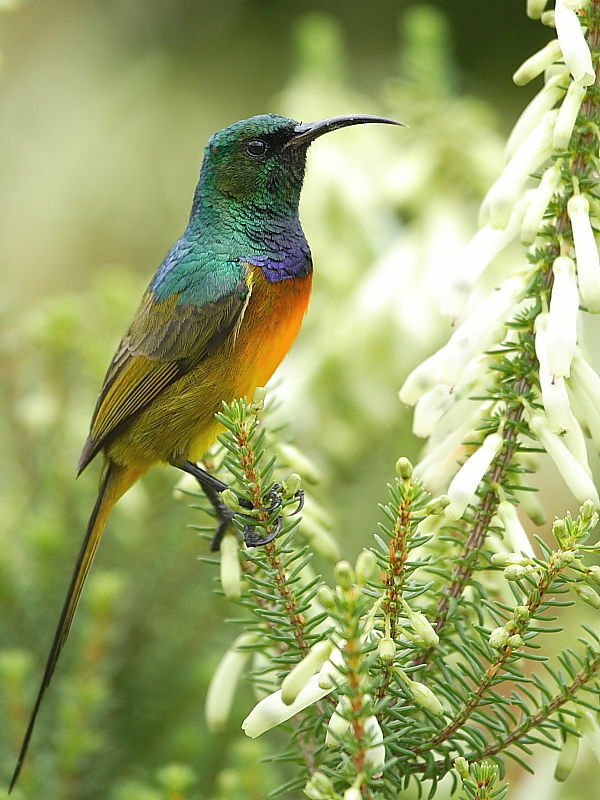 Amongst the flower and shrub beds were Orange-breasted Sunbirds. 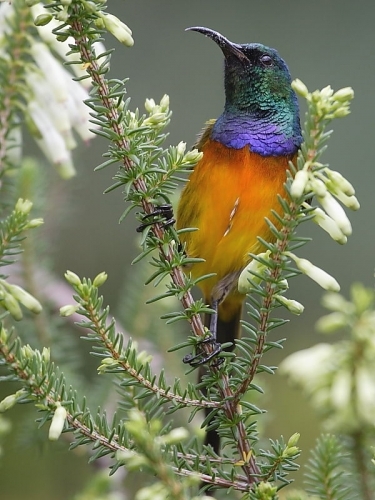 Of all the birds we were due to see during our South African holiday it was the Orange-breasted Sunbird that we would take away the most memories of. Any future mention of South Africa would forever conjure up vivid images of these stunning birds feasting on nectar sipped from fiery flower heads set against blue skies. 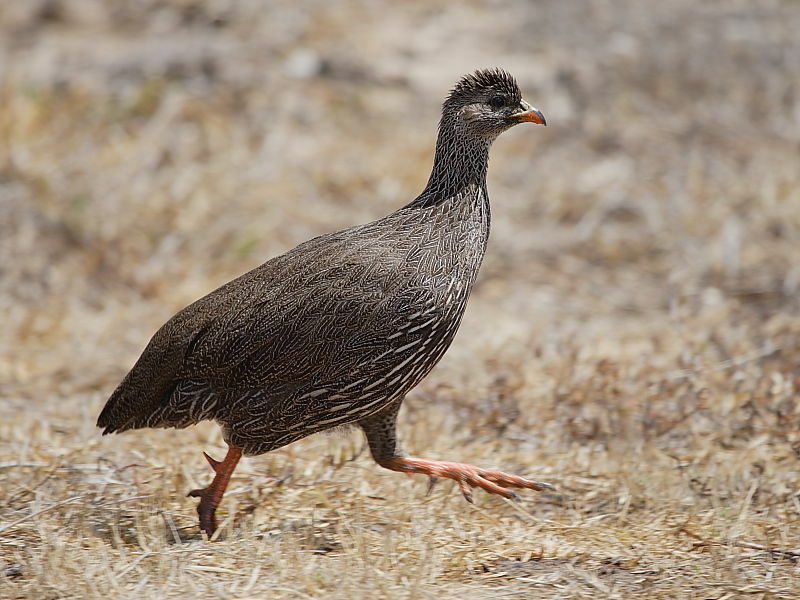 Strutting around the lawns and flower borders and behaving more like domesticated chickens than native wild birds were Helmeted Guineafowl and Cape Francolins, the latter another of South Africa’s endemic bird species. To find the pair of Spotted Eagle-Owls that breed annually in the gardens we followed directions given by the garden staff. 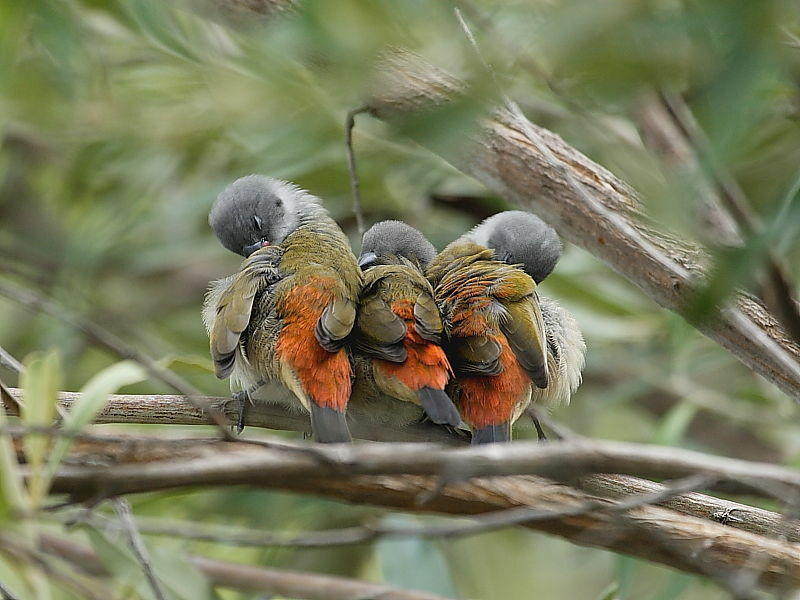 We found them in a stand of trees beside a fast running stream and spent some time watching them and taking pictures. Why we spent so long is uncertain as owls being owls do not exactly do a lot during the day and capturing a wink was as good as it was ever going to get. Perhaps we were deluding ourselves into thinking there was a real chance of seeing a Knysna Warbler, a skulking little brown job that inhabits the overgrown banks of streams around Kirstenbosch. But, more likely, it was merely the opportunity to cool down in the shade that held us there. During our visit, while just sauntering around the gardens without any real purpose or direction, we saw a wide variety of birds including – Cape White Eye, Cape Batis, Cape and Sombre Bulbul, Cape, Forest and Yellow Canary, Swee and Common Waxbill, Spotted Eagle owl, Olive Thrush, Cape Sugarbird, Cape Robin-chat and Lesser Double-Collared Sunbird. 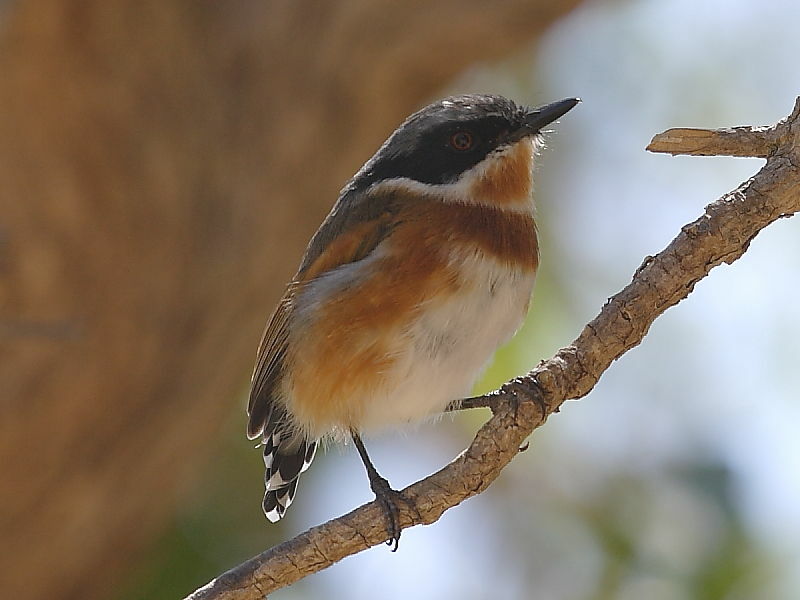 The gardens may understandably be known world wide for their extraordinary plant collections but it also provided us with an ideal introduction to identifying many both common and some rarer South African bird species. So good was it that we somehow found time at the end of our stay to return for a few hours at the end of our holiday on the way to the airport. 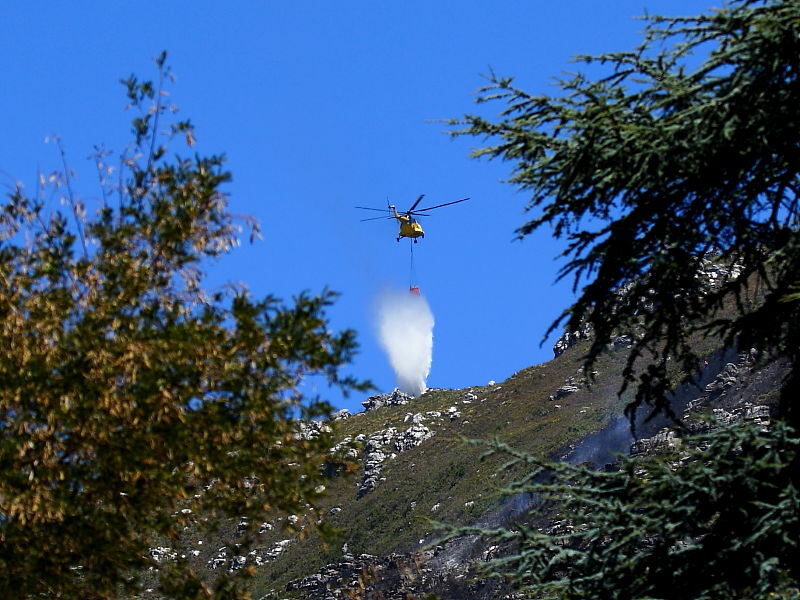 During our visit helicopters were fire fighting on the upper slopes of the Cape Peninsula Mountain Range overlooking the gardens. 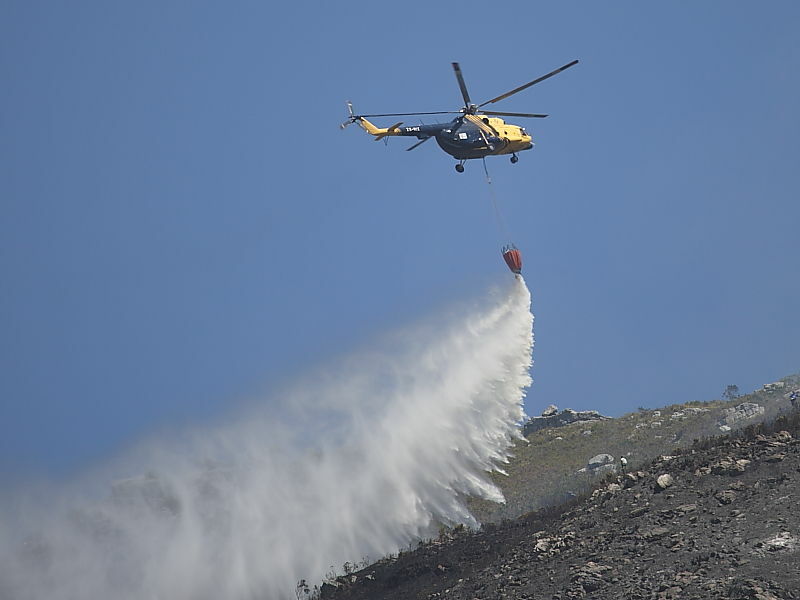 Despite the regeneration of fynbos being dependent on the natural out breaks of fire for the germination of seeds the prevailing drought meant efforts were being made to control fires and prevent them from spreading. The constant back ground throb of whirling rotor blades did detract from the tranquility of the setting but we felt it unreasonable to complain! 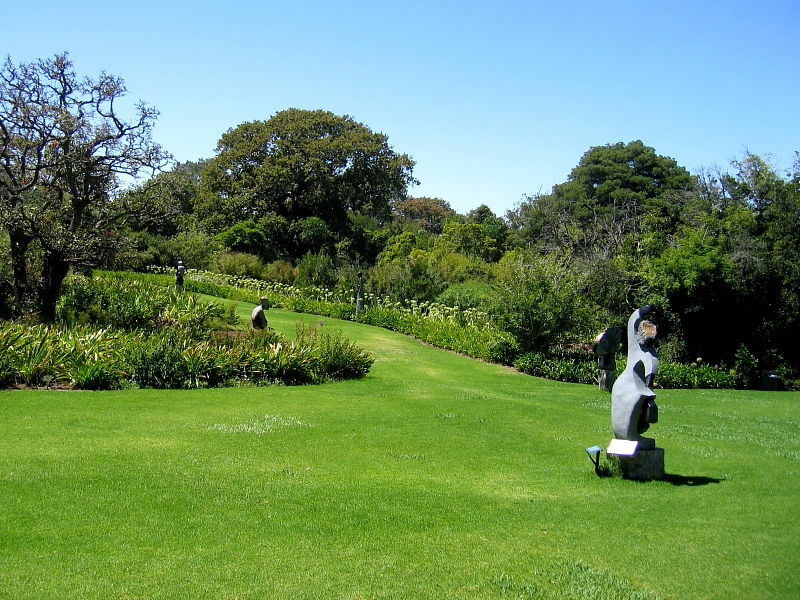 We would highly recommend anyone staying on the Cape Peninsular or within driving distance of Cape Town to find the time to visit these unique gardens. 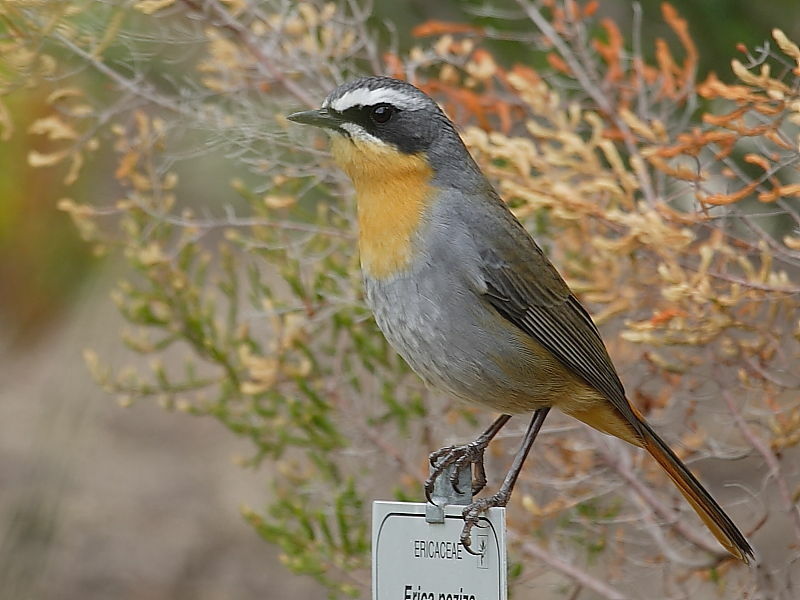 Whether a birder, botanist, photographer or on holiday with the family there is something for everyone to enjoy. The fact that we made time for another brief visit tells its own story. Since returning we know of several parties who having been in touch for more information prior to going have returned with glowing reports. To avoid the heat and the main influx of visitors we did arrive early and waited for the gardens to open. 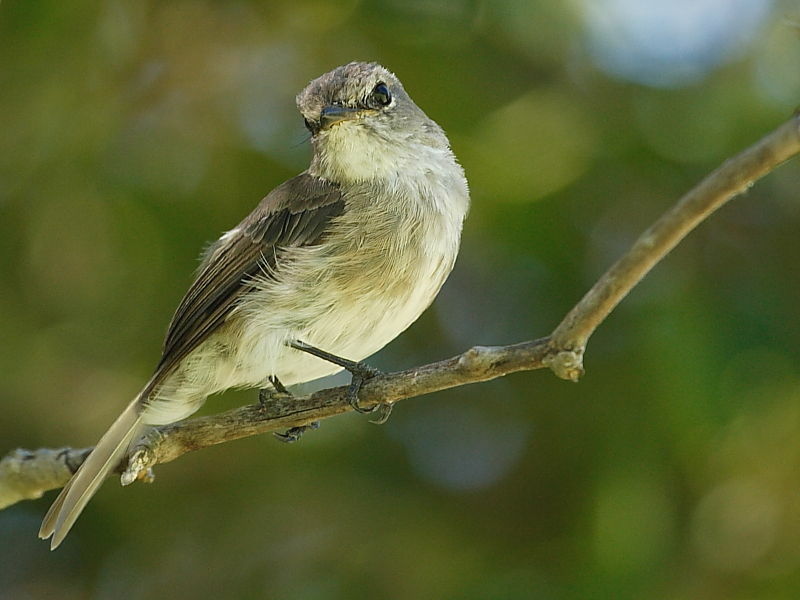 As the day progressed the numbers of birds seen did diminish. Day 3 – a sewage works! – but not just any old sewage works! This was Strandfontein one of the best bird watching sites close to Cape Town.